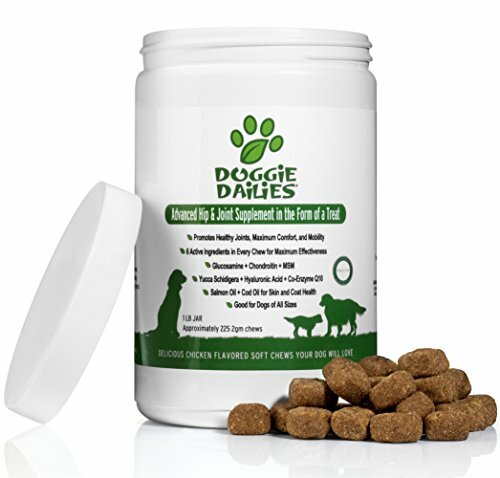 Gentle on DIGESTION; unlike synthetic vitamins, this formula does not cause stomach upsets. 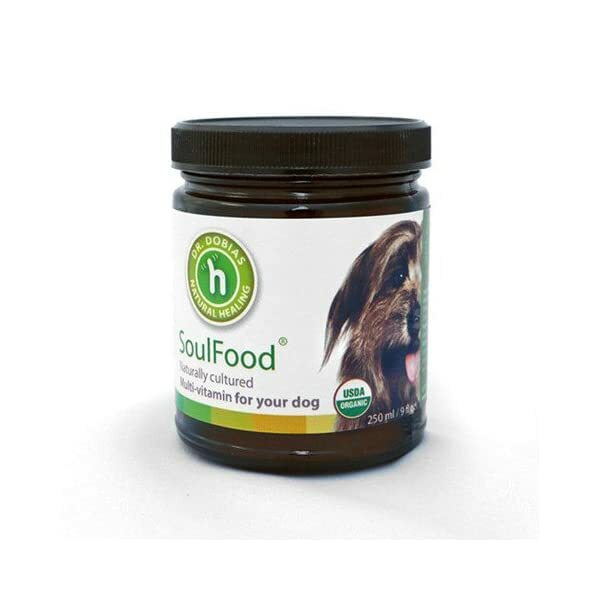 SoulFood® is a revolutionary USDA certified organic multivitamin formula for dogs of all ages. 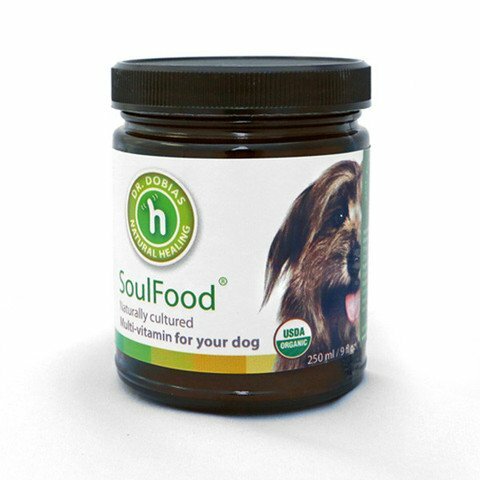 SoulFood is made with a patented, proprietary, all-natural probiotic fermentation process. 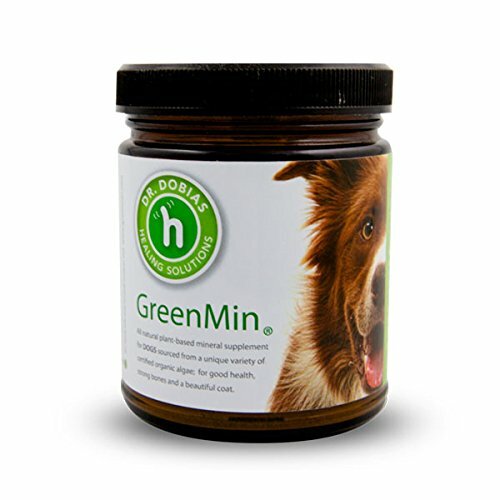 It is added to your dog’s food in addition to GreenMin, our full-spectrum mineral supplement, and GutSense, our certified organic probiotic for dogs. 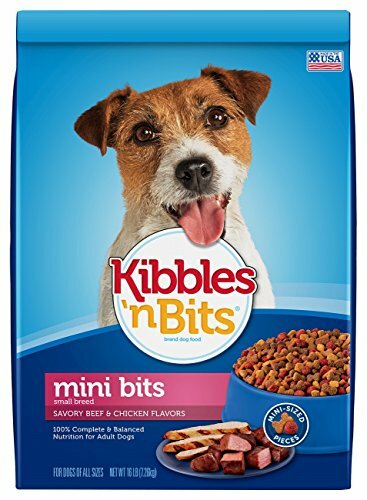 NOURISH your dog with SoulFood. Thank you for your love and care. Contains certified organic turmeric, alfalfa, parsley, dandelieon, basil, asparagus and apple cider vinegar for optimum liver, kidney, digestion and organ balance.